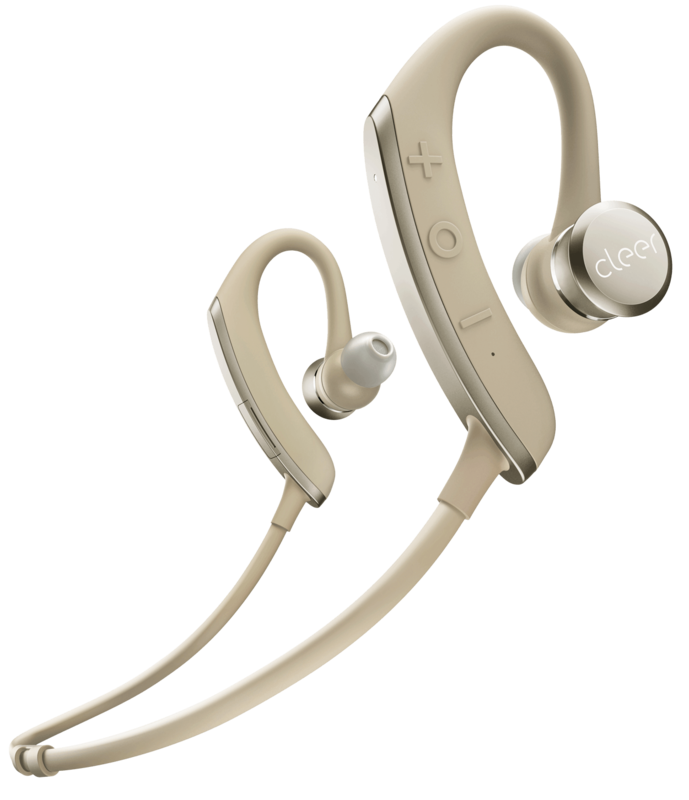 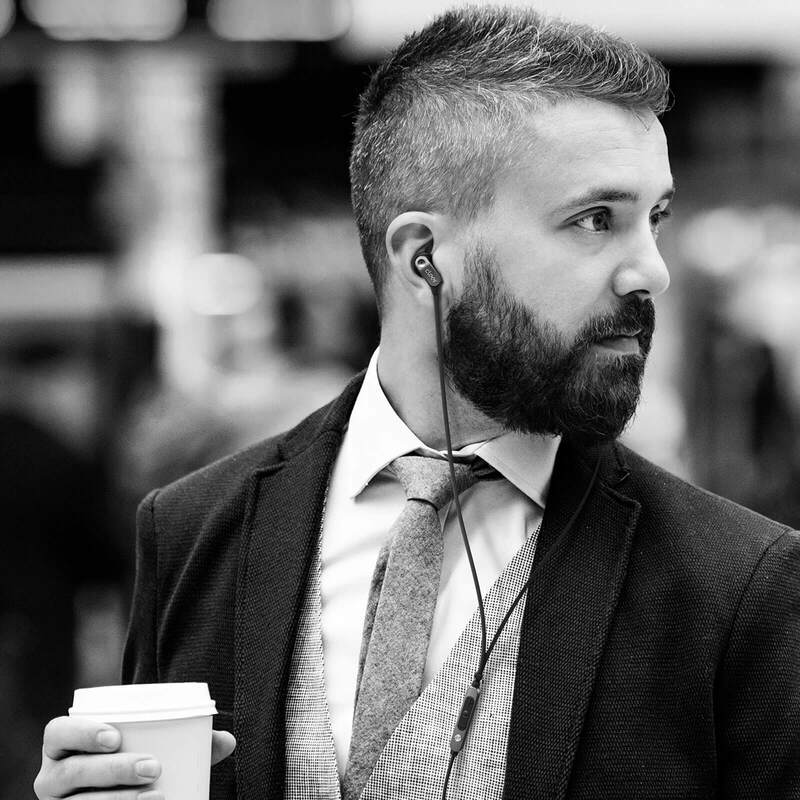 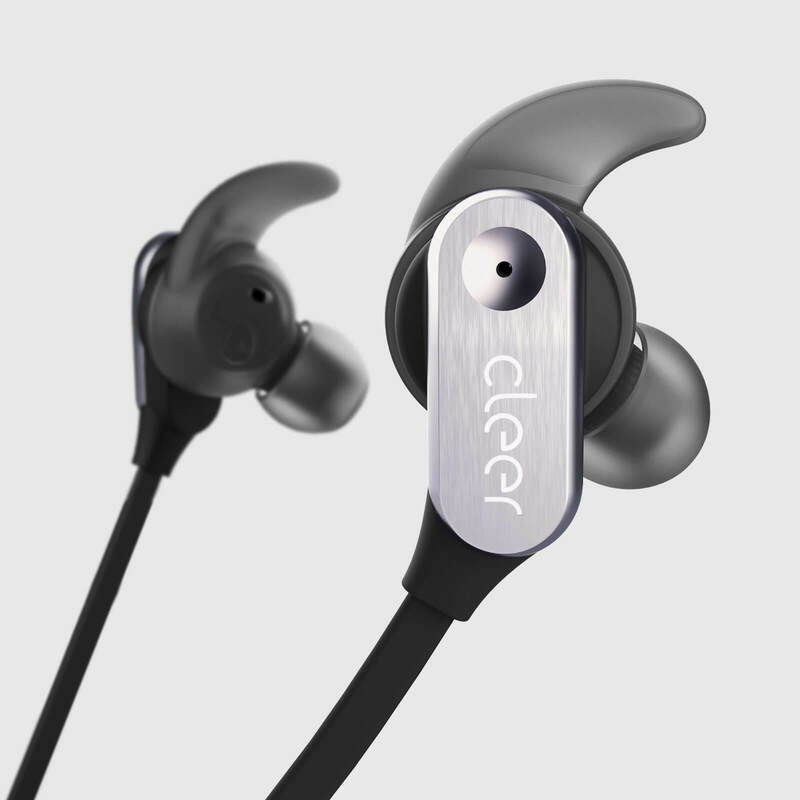 An ultra-compact and comfortable design pairs exceptional sound quality with powerful active noise canceling and call handling for exceptional listening and communication utility no matter where life may take you. 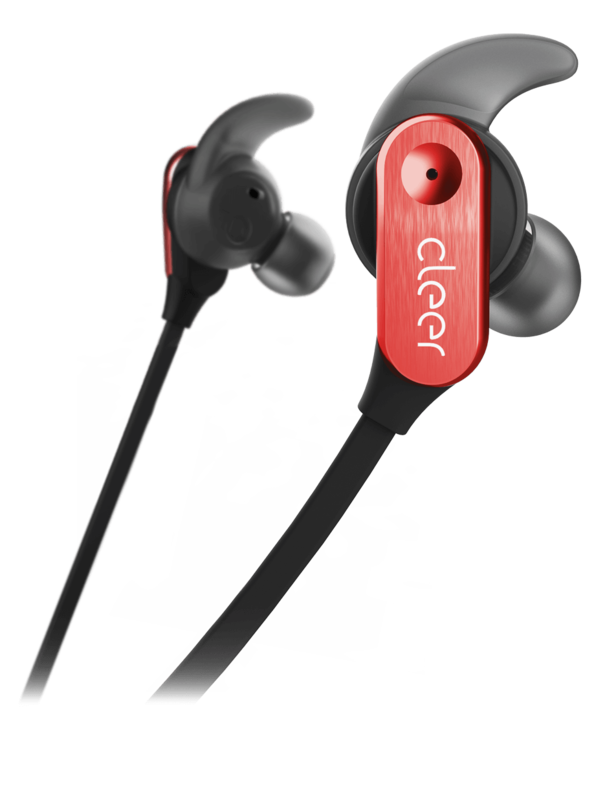 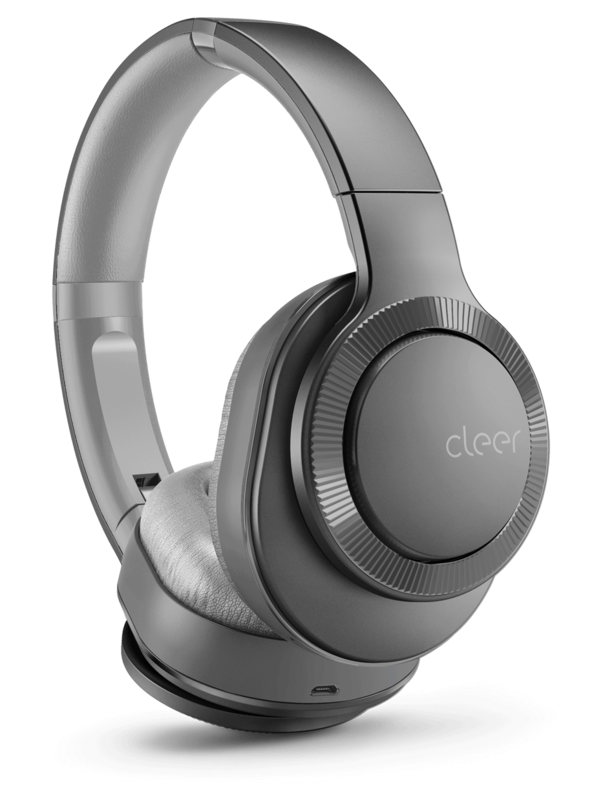 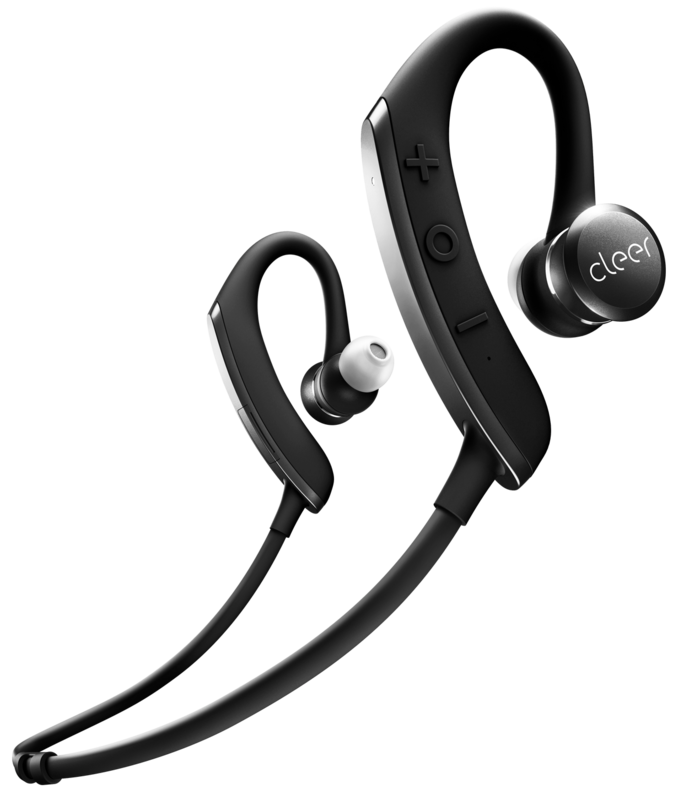 Powerful active noise canceling technology and optimized passive isolation competently suppresses wide-band ambient noise for immersive listening almost anywhere. 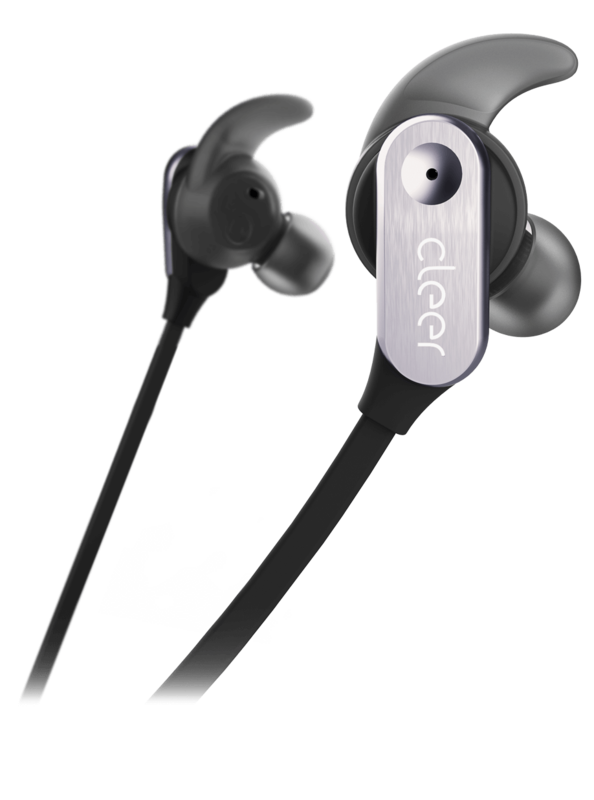 Interchangeable Freebit C-shaped earpads (S, M, L) reduce discomfort while providing increased stability for earbuds that stay in place no matter what. 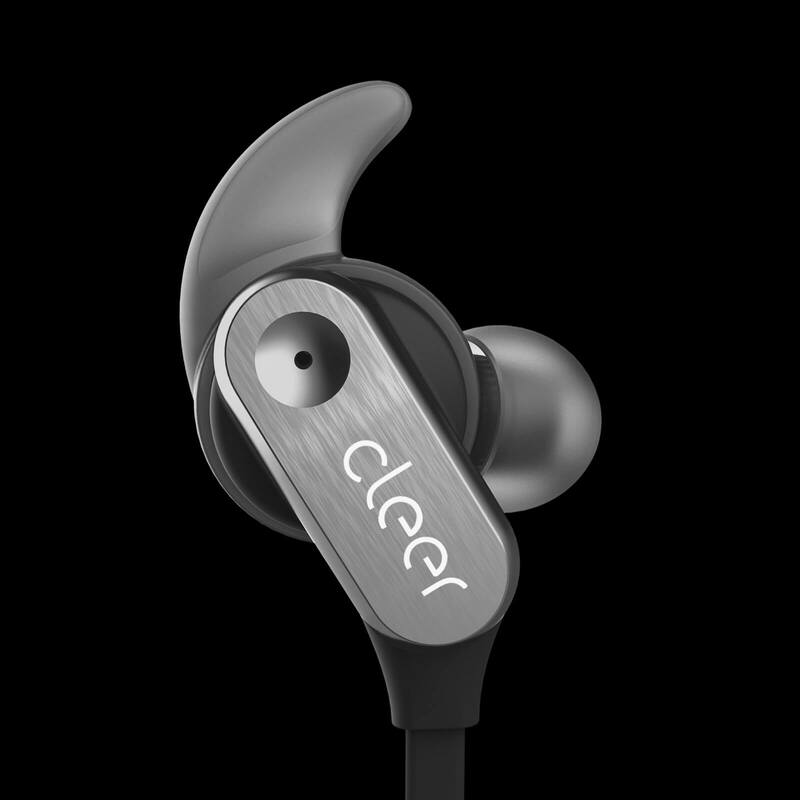 High-sensitivity, 12mm neodymium driver units deliver outstanding, rich fidelity and extended bass response.